Within the context of national politics, we often see different political parties creating alliances and establishing formal collaboration agreements in order to maximize their chances of winning votes and entering into power. 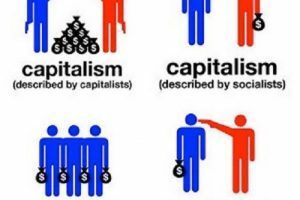 While in the past identifying the various parties and their specific lines of thought was rather easy, today the entire scenario has become more blurred. Political personalities often change (or are led to change) their views on particular issues in order to maintain or gain popular support, and agreements with other parties are one of the easiest ways to gain the majority of votes. Agreements between political parties can take different degrees and forms. For instance, an alliance is the formal agreement between two (or more parties) whereas a coalition government is formed when a political alliance comes to power. What is a Coalition Government? In times of crisis, political parties may have difficulties in gaining the majority of votes, or they may end up winning elections with a very small difference of votes. In such instances, they often agree to cooperate with other parties in order to give the government a higher degree of political legitimacy. A coalition government can be formed by two or more parties and is often used when no party on its own would be able to achieve the needed majority in the parliament. 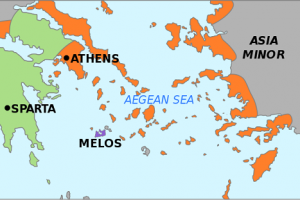 An alliance is a formal agreement among various different parties taken before the elections. 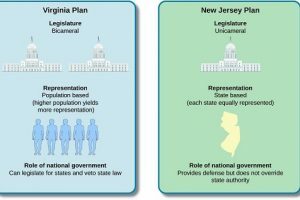 The parties entering the alliance often have similar political views and decide to join forces to maximize their chance of winning elections or obtaining a higher number of seats in the government. Similarities between Coalition Government and Alliance? In both cases the agreement can be dissolved if the coalition/alliance does not achieve its goal or if one of the parties involved decides to end its cooperative efforts. 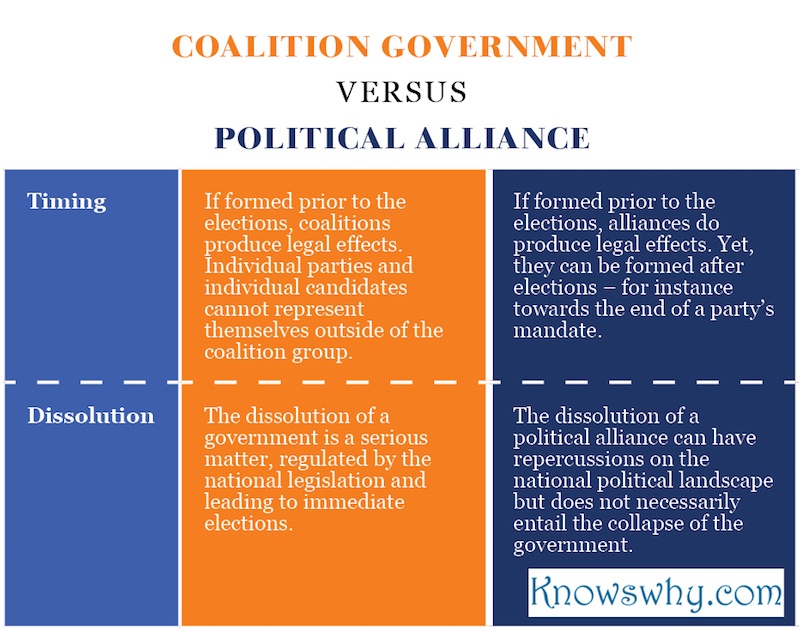 What is the Difference between Coalition Government and Alliance? The difference between coalition government and political alliance mainly lies in the timeframe and the moment in which the agreements were formalized. If the alliance is formed before the elections, the parties involved often share very similar political views; conversely, if the coalition is created after the election because none of the parties reached the majority, the parties involved may act merely for strategic reasons rather than for shared political views. 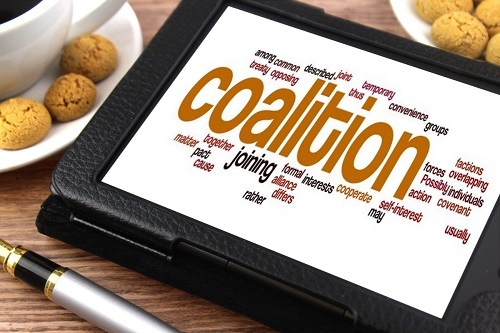 Building on the differences outlined in the previous section, we can identify few other features that differentiate the coalition government from a political alliance. Obtaining the majority of votes after an electoral process is becoming more and more complicated – in particular in Europe where we see a juxtaposition of large historic parties and newly formed radical and popular movements. Therefore, parties often enter into formal agreements with other parties (often with similar political views) in order to maximize their chances of obtaining seats in the parliament. Political alliances are formed prior to the elections and often lead to the creation of coalition governments. Coalitions and alliances are created to confer legitimacy to the government, to achieve the majority of votes and to provide a stronger sense of collective identity – particularly in times of crisis. + Downs, William M. Coalition government, subnational style: multiparty politics in Europe's regional parliaments. The Ohio State University Press, 1998. + Fisher, Stephen D., and Sara B. Hobolt. "Coalition government and electoral accountability." Electoral Studies 29.3 (2010): 358-369. + Laver, Michael. "Dynamic factors in government coalition formation." European Journal of Political Research 2.3 (1974): 259-270.